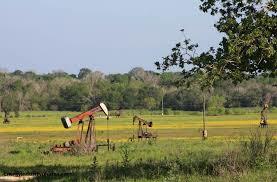 In the East Texas Oil Fields, accidents can happen at any time and have many different causes. Most often is due to a blowout or explosion, or an accident with machinery or falling object. Oil field accidents can be very dangerous. Permanent debilitating injuries, and even death, can result from oil field accidents in Texas. 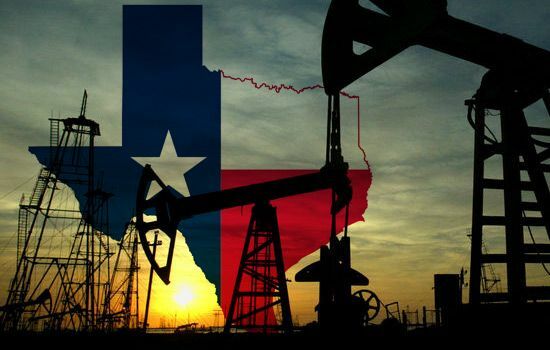 According to a recent KETK.com report, East Texas is experiencing a new oil boom. That is very exciting for many East Texas residents who will tell you that, even as of 2015, the outlook was bleak and jobs were growing scarce, and things only got worse in early 2016 when the bottom fell out on the price of oil. When prices dipped below $30.00 a barrel, hundreds of oil field workers and employees lost their jobs. While the oil industry is and always will be cyclical, many people were concerned it would never be back the way it was before. This is due in large part to the over production we were seeing across the United States and OPEC. East Texas Oil Field Accident Attorneys: Guest and Gray, P.C. According to East-Texas.com, the East Texas Oil Field is still alive and well, with numerous East Texas cities like Tyler, Longview, Marshall and Gladewater all still seeing high levels of oil and gas and other natural resource employment. While that is all well and good for the oil industry, one thing that is for certain is that working in natural resource development, such as oil and gas and salt mines, on the job injuries are going to happen. Working on the rigs, in the trucks, on the lines, in demolition, you name it there is opportunity for danger. If You Got Injured in An Accident Today, What Would You Do? What Would Your Family Do?